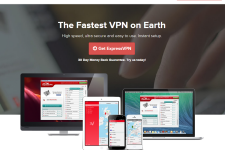 HideIPVPN offers comprehensive VPN services for the United States, United Kingdom, Netherlends, Germany, and Canada. 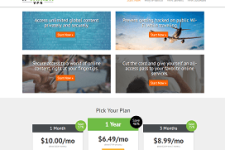 This plan starts at $9.99/month but can get as cheap as $7.58/month when purchased annually. There is no promo code or coupon necessary to take advantage of these deals. Simply click here or the “Click to Redeem” button on the right to take advantage of this deal.